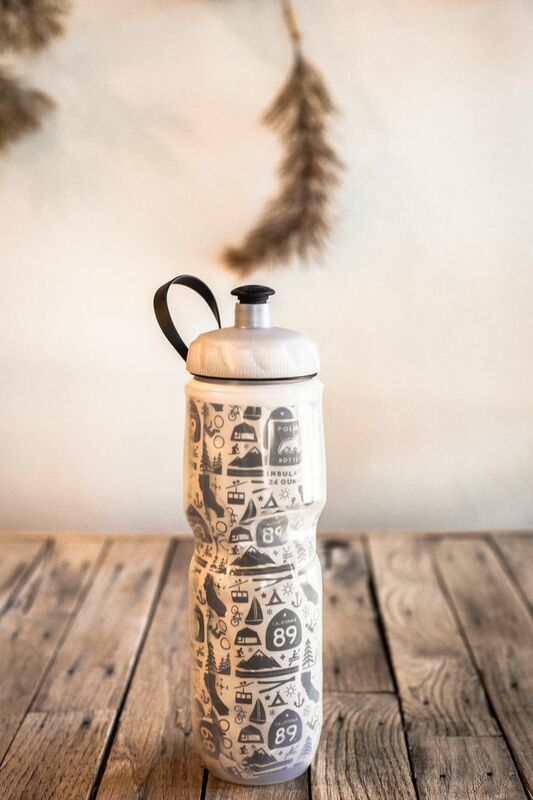 This best selling insulated 24 oz. 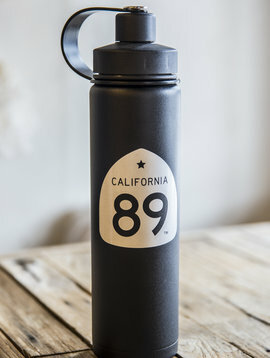 CA89 Mural Polar water bottle keeps heat out and cold in. 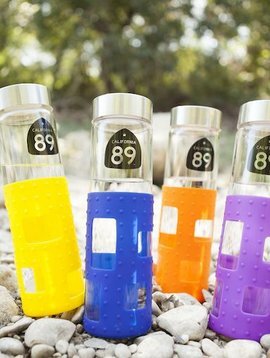 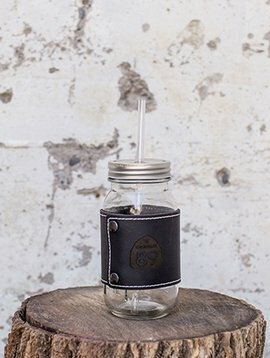 BPA- and phthalate-free. 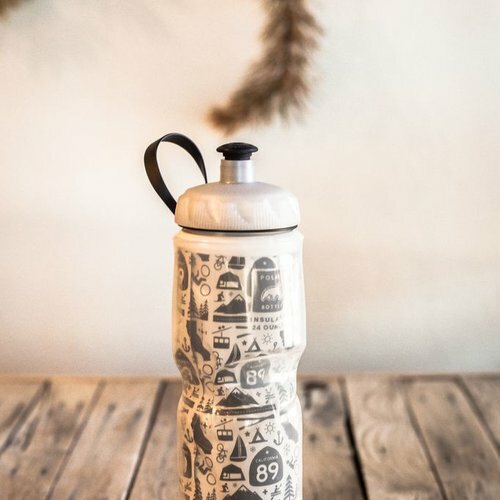 Features a removable carrying strap so you can easily carry your bottle or clip it to your gear, and also fits standard bicycle water bottle cages.